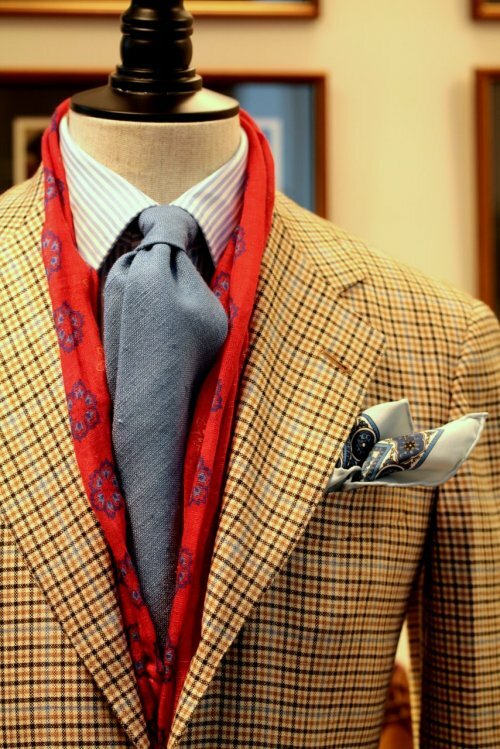 lnsee: Left behind… I make Pitti in the Armoury! I want to work in an environment where killing time means dressing up manikins! Left behind… I make Pitti in the Armoury! Next Next post: acutestyle: Paul Stuart English Cedar Shoe Tree Lobster Claws.